Whether you're working on the clock or working out, staying hydrated makes a world of difference in how you feel and how you perform. Even if you've struggled to drink enough water in the past, these innovative products will help you stay on track. Water is important. Our bodies are filled with it, the brain and the heart are 73% water, muscles are almost 80%, and even our bones clock in at just above 30% water composition. All in all, our bodies are more than half water. Yet despite all of this—and the fact that water is usually free and abundant—most of us still struggle to reach our recommended daily intake. To be fair, sometimes it is tough. After a grueling run in mid-July when the heat radiates off the city streets, water is a luxurious life saving liquid. But on any other monotonous Tuesday somewhere between work and play, the thought of getting out of your seat to seek out a tall glass of some flavorless, neutral beverage seems less appealing. But just because you don't feel like drinking it doesn't mean your body doesn't need it. Fortunately, we’ve managed to round up some water bottles, reservoirs, gadgets, and tools that all make it easier to reach your recommended daily intake. On average, that's about 15 cups, or just under 3 liters, or 6 normal size packaged water bottles per day. That being said, overall intake varies from person to person, so here is a helpful tool to calculate your recommended daily water intake goal. Of course, you don’t have to drink strictly water throughout the day. A little flavor isn't completely off the table. But what you do want to avoid is slugging down a double dose of sugar or other unhealthy sweeteners with your water. Tea is a great alternative to coffee, and according to the National Cancer Institute, it may even play a role in cancer prevention. Here’s a favorite blend. Just try to stay away from sugary soft drinks; if they can remove rust and do this to teeth, imagine what they’ll do to your insides if consumed regularly. Inspired yet? Check out some of the products below that'll help you get back on track to proper hydration. This bottle is made of a semi-soft material that allows it to be rolled up and makes it nearly indestructible. It can easily be taken to the gym and, once it's emptied out, thrown in your bag without taking up hardly any space. Buy the Nathan – FlexShot Water Bottle from REI or Amazon. Your skin is thirsty. On the inside, water provides more cushioning for bones and joints and aids in muscle development. On the outside, water contributes to a clean and healthy complexion. Remember: your skin is an organ, and it’s 60% water. When you don’t get enough H2O, you’re inviting tight, dry, red, inflamed skin. 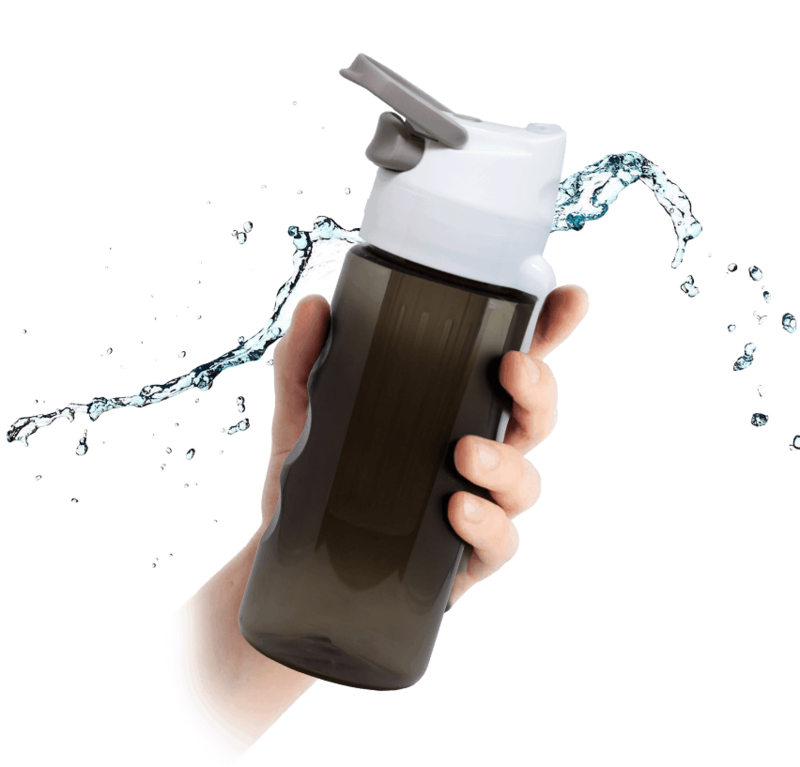 MyHydrate is a company that manufactures and designs water bottles that track your daily water intake. While the price point may come as a shock, this bottle has the features to back it up. The mouthpiece is made without any crevices in order to minimize any possible bacteria buildup. 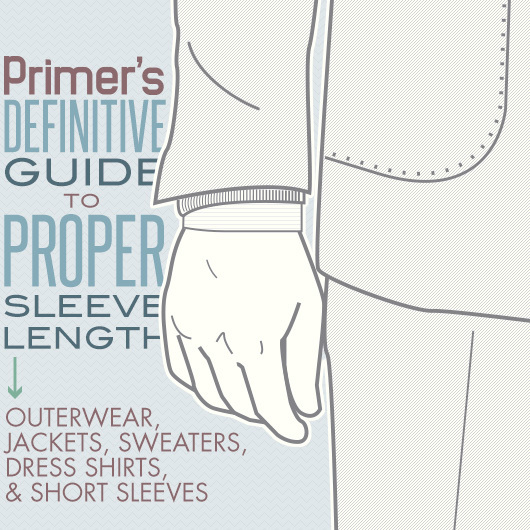 It features double-insulation so it doesn’t sweat. The bottom is coated in rubber to give it some extra grip. Oh, and the smart system tracks your daily intake and offers reminders throughout the day. It can even tell the outside temperature and change its recommendations accordingly. Eat your water. Next time you’re looking for a snack or preparing a meal, try to incorporate foods like cucumbers, green peppers, and celery. Each have over 90% water content. There are countless options when it comes to tea, but we’re partial to this blend. Slightly minty with a honey aftertaste, it immediately relaxes you. As an herbal tea, it's caffeine free, plus it packs enough flavor that you won't need to add sweeteners. Made in Missoula, Montana this mix is offered in loose and bagged forms. 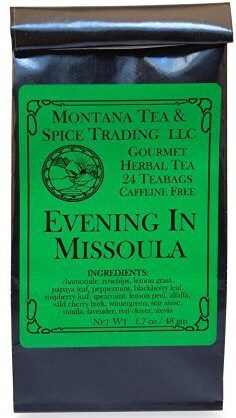 Buy Montana Tea & Spice Trading LLC – Evening in Missoula Bagged Tea from Amazon or Montana Tea & Spice Trading LLC. Water: the original energy drink. Feeling exhausted or moody throughout the day? Pound some water. Research has found dehydration influences mood and memory ability. 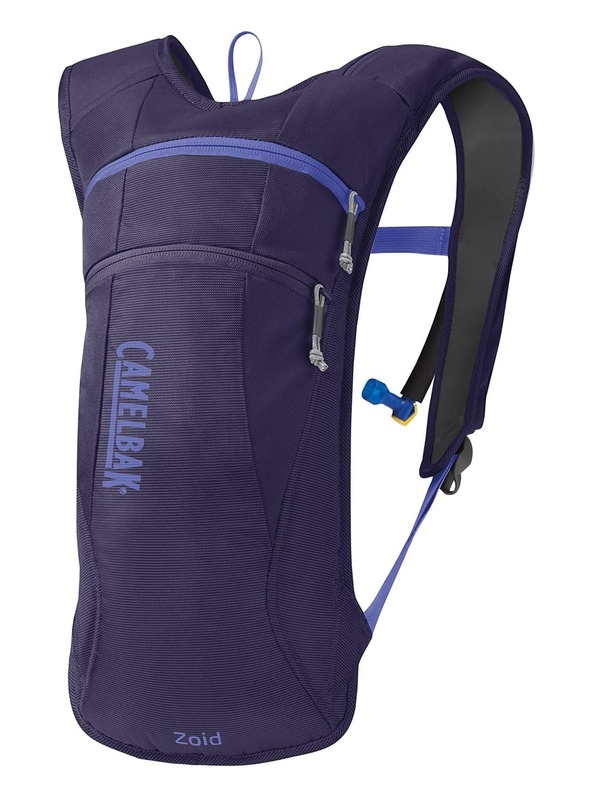 Buy the CamelBak Zoid Hydration Pack from Amazon or CamelBak. H2O detox. Drinking water is one of the best ways to flush unwanted toxins from your body. These toxins are left over from the metabolic process and it's up to the kidneys to remove them. Normally, your kidneys do an amazing job at filtering out the filth and waste from your bloodstream. But they can't do it without proper hydration. A good water detox is crucial after a night on the town, but just as important during the work week. Nalgenes are made in the USA and trusted by countless campers, climbers, and backpackers. These are BPA-free, so you don’t need to stress about any possible health risks. They also come in countless different body/cap color combinations. 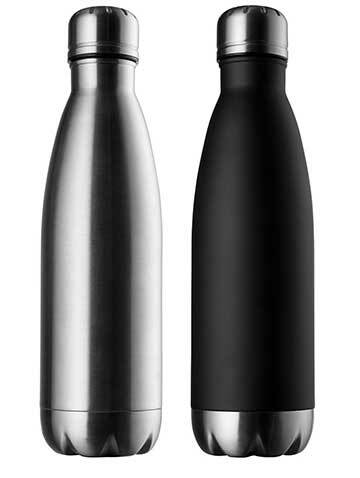 Buy the Nalgene Tritan Wide Mouth Water Bottle from Amazon (prices vary by color). 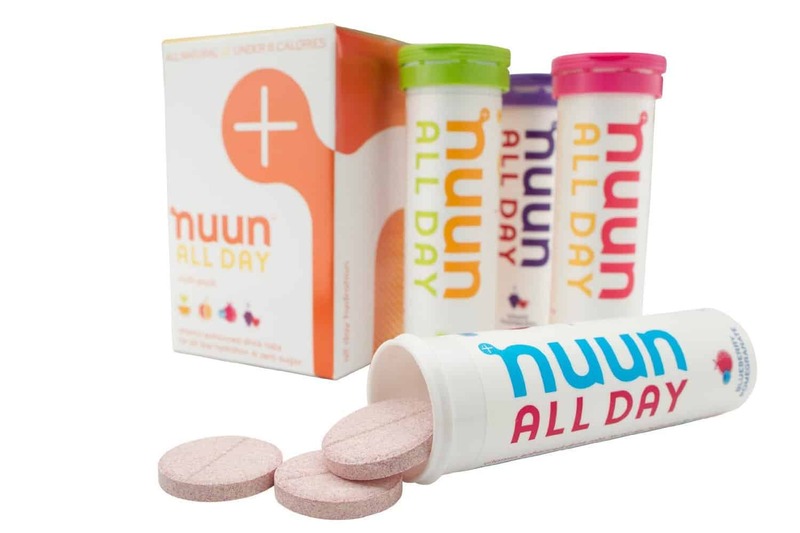 If you’re really having trouble getting down the recommended amount of water daily, then grab these tablets from Nuun. The makers of Nuun pitch the product as a sort of psychological and physiological hydration hack. They claim that adding flavor to water triggers your body’s natural response to drink more water up to 90% – basically tricking your body into craving water as much as you want that Coke or sugary sports drink. Scientific claims aside, Nuun tablets make water taste great without the ~6 teaspoons of sugar that a 20 oz. Gatorade gives you. Plus, each tablet is packed with 17 vitamins and minerals. So drink up. Your brain and your body will thank you. Buy Nuun All Day Hydration Tablets for $7.50 per tube of 15 tablets. Lugging around water is a pain. Going to the gym? Roll up a FlexShot. Camping or biking? One word: CamelBak. I hate the taste of water. See the Nuun tablets or the Evening in Missoula Blend. I try, but I can't keep track of how much I need to drink. MyHydrate to the rescue. Whoa, I'm not paying $20-$40 for a water bottle. 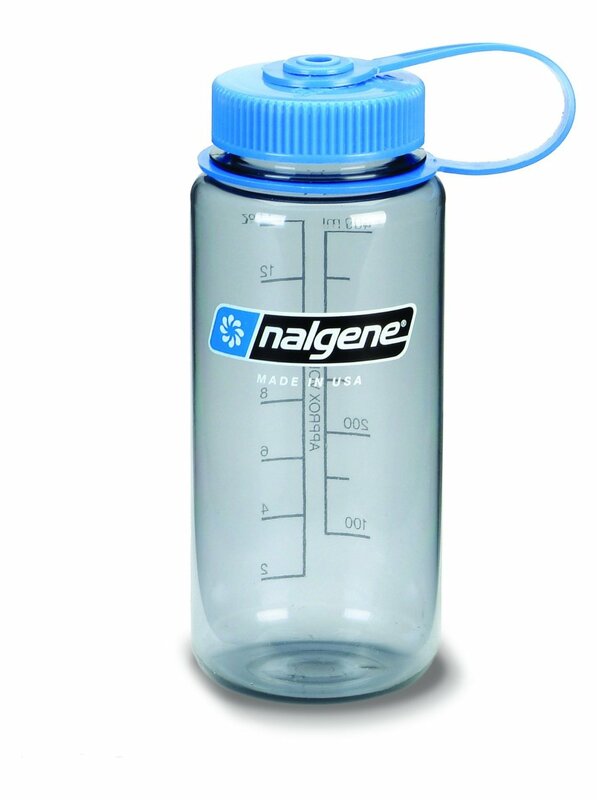 Get a Nalgene for $9.99. Refill this thing two and a half times instead of buying an environment-killing prepackaged bottle of water and you've made your money back. Does that cover it? Okay, then. Drink up! 23 Outfits for Fall – Free Guide! How to Recondition Your Favorite Pair of Boots PLUS Video! I bought a Mighty Mug earlier this year and I love it for the office. You can’t knock it over. I know it’s not a solution for everyone due to durability, but I have a 32oz Ball Jar at my desk that cost all of $4, and refill that throughout the day. It is probably all in my head, but water tastes so much better out of glass. Plus people don’t mess with me, cause they think I’m drinking moonshine.